Economics department faculty had several books published this year. Please click the link above for more information on the newest publications of Berhanu Abegaz, Professor of Economics and Economics Department Chair and Donald E. Campbell, CSX Professor of Economics. 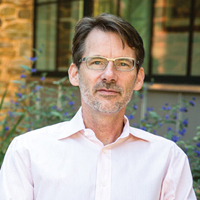 W&M professor of economics David Feldman co-wrote "The Road Ahead for Higher Education" to counter the narrative of crisis that has infiltrated public discussion. The Department of Economics gratefully acknowledges the establishment of the Mark O. Shriver IV Economics Scholarship Endowment to provide need-based support for majors. 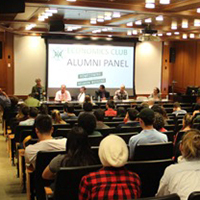 The Economics Club hosted an Alumni Panel on Homecoming weekend in the newly renovated Tucker Hall auditorium. The panel provided students with an opportunity to hear from our Alumni and learn how a degree in Economics from the College of William and Mary can help your career and help you debate ideas, take seriously different points of view, and explore boundaries. 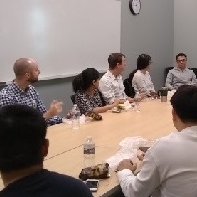 With registration for Spring classes just around the corner, the Economics Club hosted a graduate school information panel to discuss graduate study in economics and how best to plan ahead. 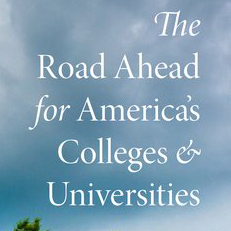 Professors Bob Archibald & David Feldman are doing a book signing for The Road Ahead For America's Colleges and Universities from 2-4pm on Saturday Oct. 21st at the William & Mary Bookstore. 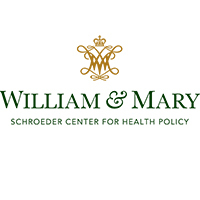 William & Mary’s Schroeder Center for Health Policy was recently awarded a grant by the Agency for Healthcare Research and Quality (AHRQ), the lead federal agency charged with U.S. healthcare system quality and safety, to study the interrelationships between the Medicare and Medicaid programs. 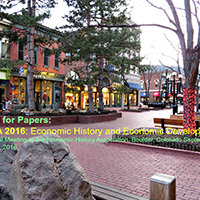 At the annual Economic History meeting, John Parman's article “The National Rise in Residential Segregation" was awarded the Cole prize for best article in the Journal of Economic History. Terra Alpha Investments advocates for companies to adopt environmentally smart practices. The Diploma Ceremony for the class of 2017 was held in the front Wren Yard on Sunday, May 14, 2017 at 1:30 PM. 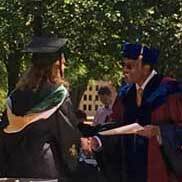 A glorious day of sunshine and warmth greeted faculty, some 130 economics grads, and their proud families. 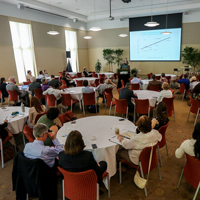 W&M hosted a conference April 21-22 addressing the role higher education can play in increasing social mobility in America. 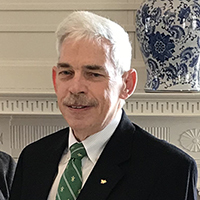 Robert B. Archibald, Chancellor Professor of Economics, retires after 41 years of service! 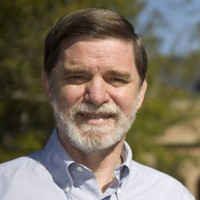 Peter Atwater, a William and Mary alum, will be teaching the course, Financial Economics, in the Spring. He is President of Financial Insyghts, LLC (http://www.financial-insyghts.com/). 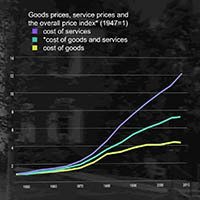 Professor John Parman won the Larry Neal Prize for best article in Explorations in Economic History, and Professor Brian Beach won the Cole Prize for the best article in the Journal of Economic History. The department welcomes 7 new faculty members for the 2016-2017 academic year! 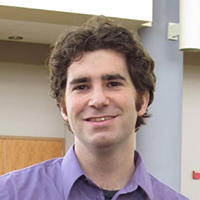 John Lopresti, Assistant Professor of Economics, has been awarded a Tang Fellowship in recognition of his research accomplishments. We have just moved into a beautifully renovated Tyler Hall across the Sunken Garden. 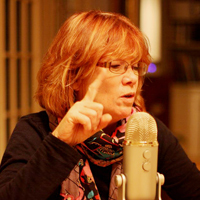 Government, Public Policy, and International Relations are here, too.